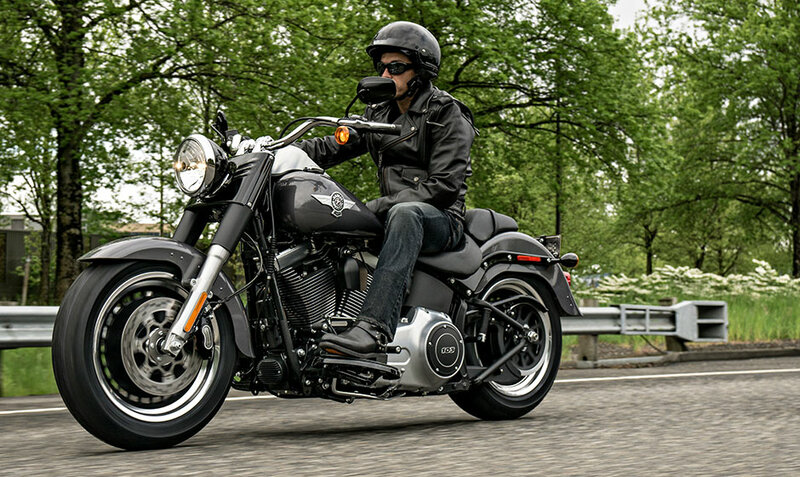 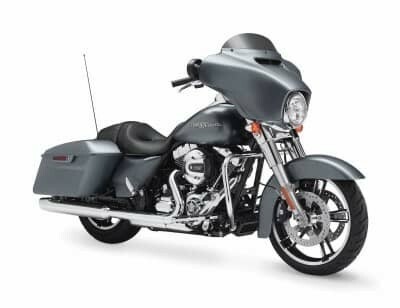 The Harley-Davidson Fat Boy® Lo is an excellent choice for anybody who wants classic custom style, a strong engine, fat tires, smart ergonomics, and the latest Harley-Davidson technology. 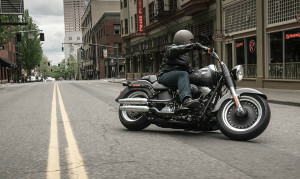 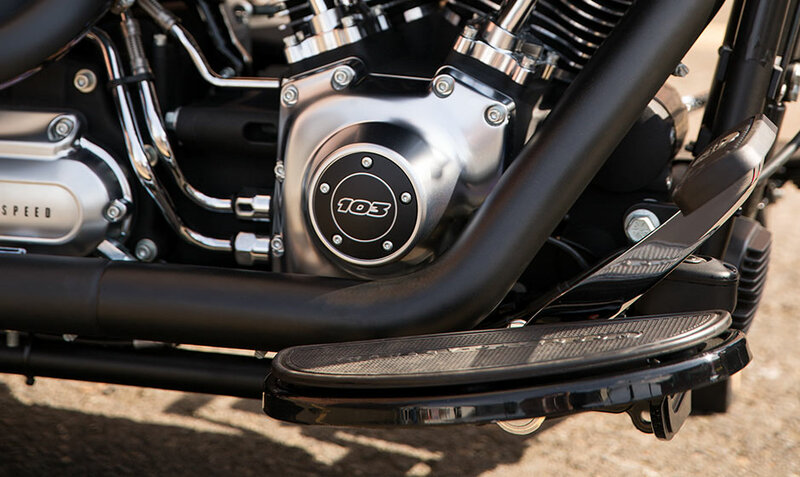 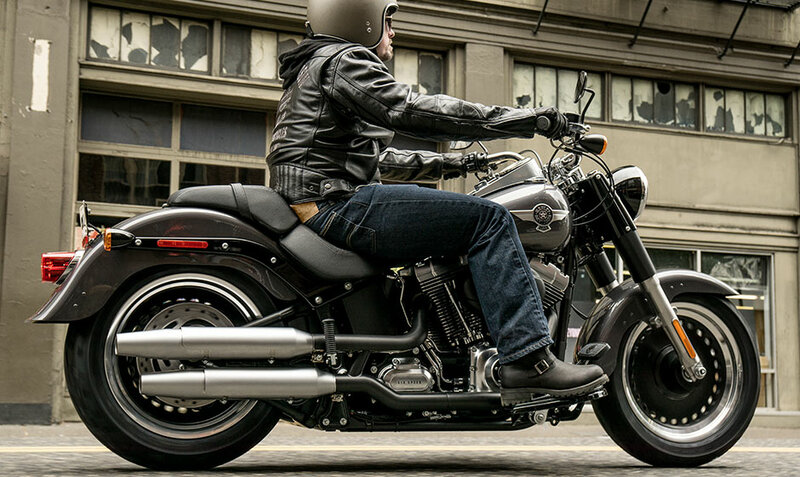 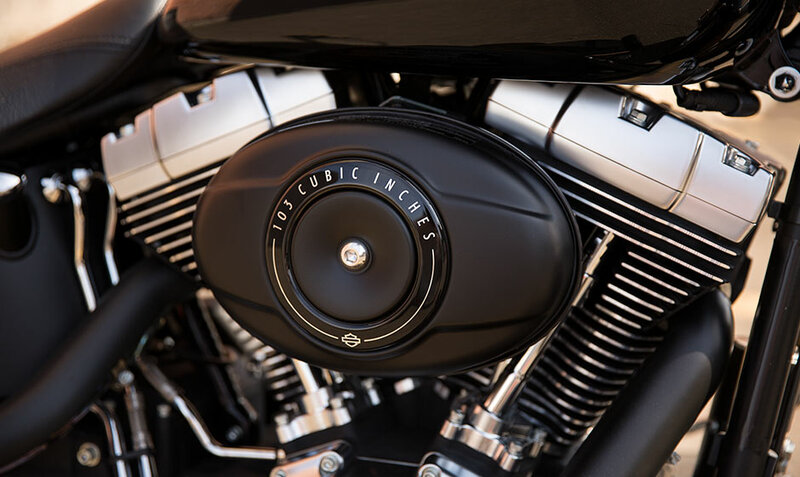 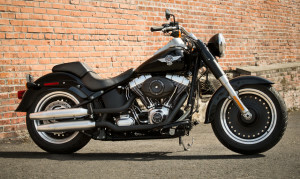 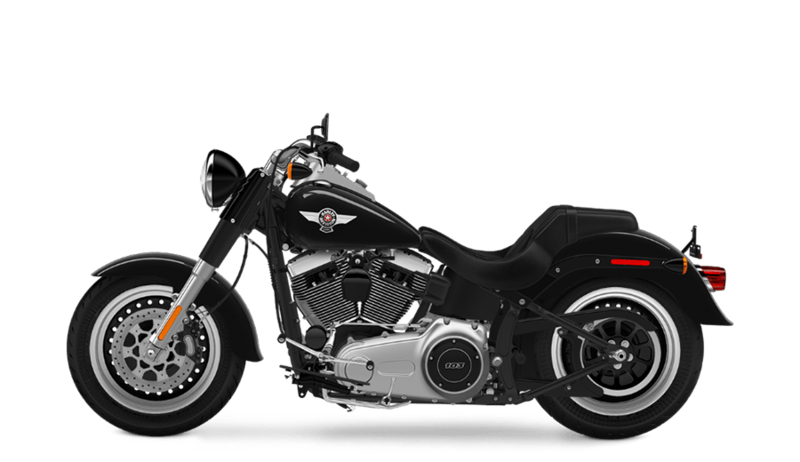 The Fat Boy® Lo, along with the rest of the Harley-Davidson Softail® lineup, all provide hidden rear suspension for both long-haul comfort and that slammed hardtail look. 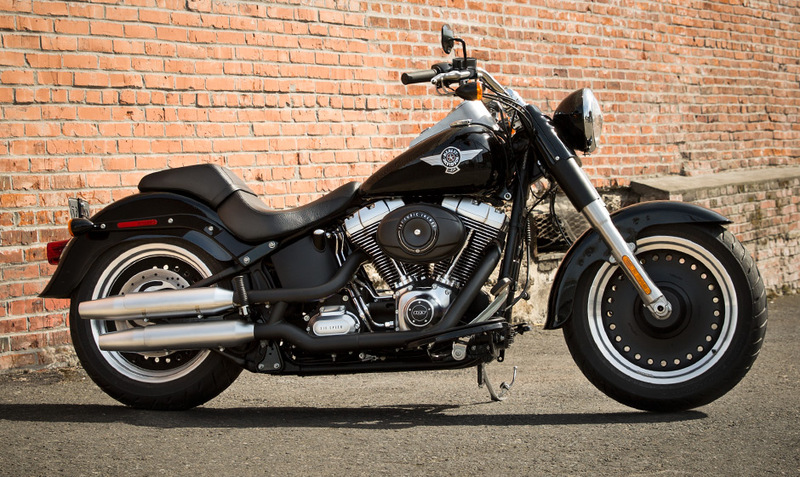 Sound like a bike you’d like to check out? 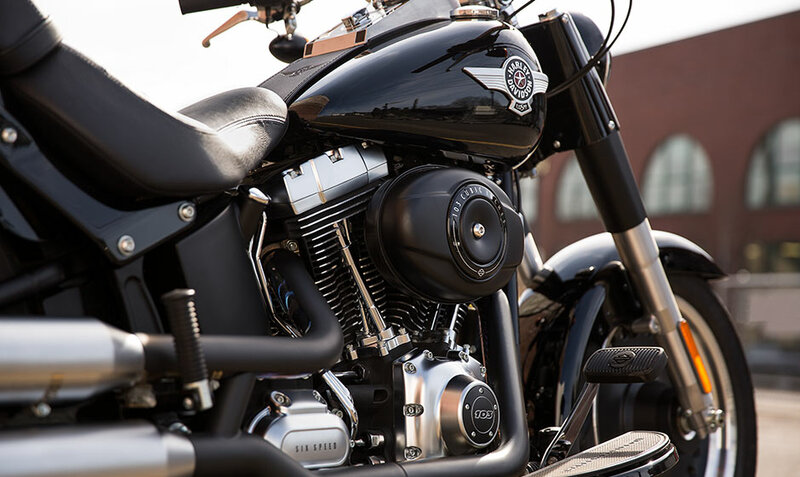 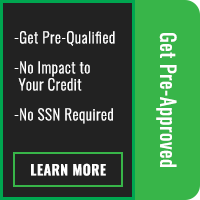 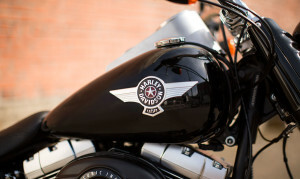 Read on or come visit us today at Rawhide Harley-Davidson here in the Overland Park and Lenexa, KS area!